Lots of little changes going on, sure something will be broken. Oh! 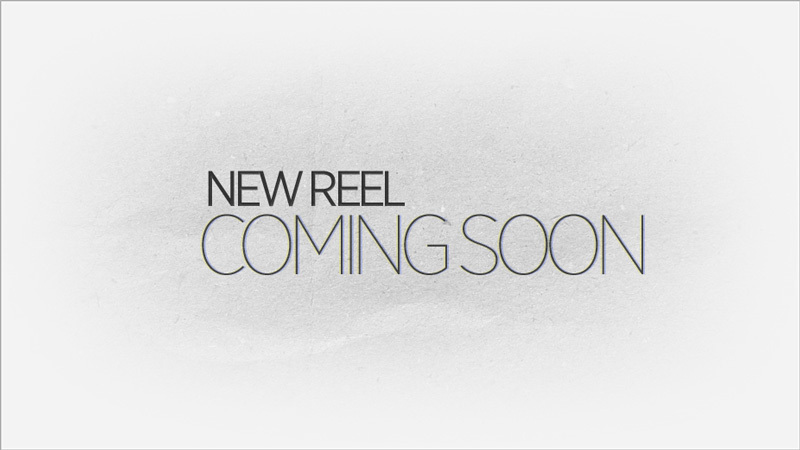 and a new REEL soon?! ?